How do you focus on just the critical issues when you’re analyzing VOC insights? 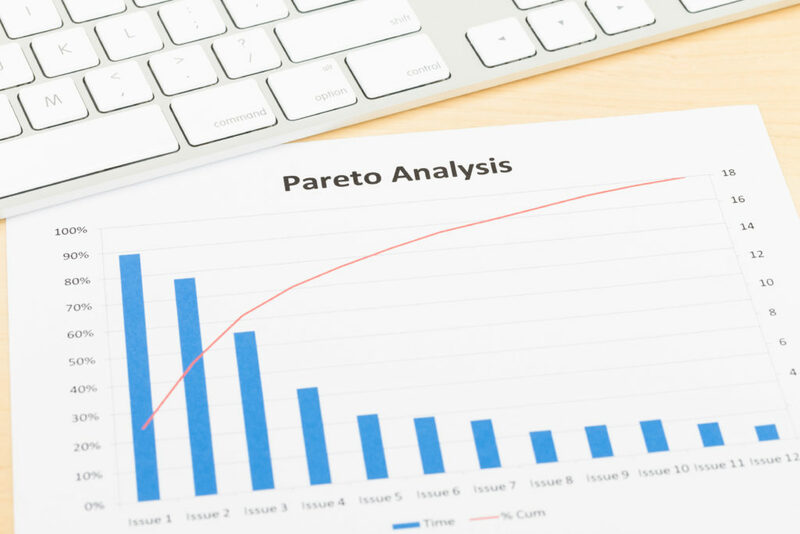 Here, we look at the Pareto principle. This is part 4 of our blog series from our webinar “5 practical ways to influence managers for Voice of Customer (VOC) success”, by myself and Dr. Alyona Medelyan.